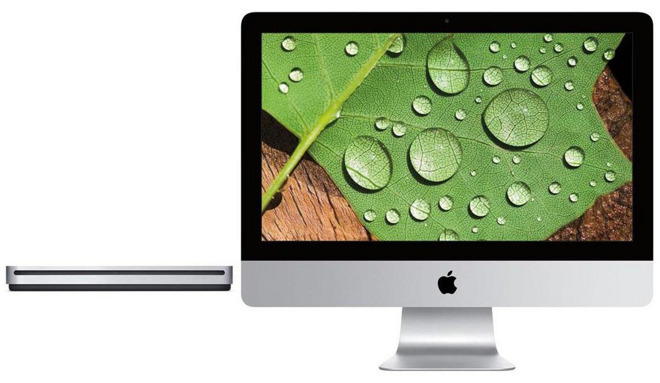 This offer is available on the following 21.5" iMacs with a Retina 4K display — all of which are listed with their special bundle pricing links, below. This deal is only available online and is subject to expire at any time. % Exclusive AppleInsider reader price when applying instant discount promo code APINSIDER.